A case against several leading Californian wine brands alleging that their wines contain “extremely elevated” levels of arsenic has been dismissed by a judge. Lawyers representing four plaintiffs in the case of Doris Charles et. al. vs. The Wine Group, Inc., et. al. filed the lawsuit on 19 March 2015 against 28 producers including Treasury Wine Estates, Trinchero, Fetzer Vineyards and Bronco. It claimed that the wineries were violating state law by “knowingly” producing, marketing and selling wines with traces of inorganic arsenic up to 500% more than what is considered the maximum acceptable limit in California. This week the case was dismissed by a judge in California’s Superior Court in Los Angeles, a year after it was filed, according to reports by Wine Spectator. The case had claimed that the wineries had violated California law by not disclosing the presence of arsenic in their products. Allegations were based on claims by Beverage Grades, a Denver laboratory, that it found inorganic levels of arsenic in 83 brands that were higher than what the EPA allows in drinking water. 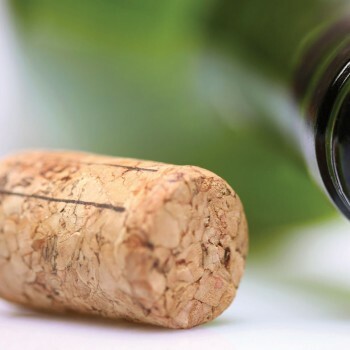 However the judge upheld that the wineries were following current labelling regulations by clearly warning consumers about the dangers of alcohol, and that there is no current regulatory requirement to disclose the presence of trace arsenic in wine. Defendants also argued pointed out that there has been no government ruling that the trace levels of arsenic found in wine pose a health risk. Releasing a statement on the case dismissal, the Wine Institute said Los Angeles Superior Court Judge Shepard Wiley had granted winery defendants “motion to dismiss an unfounded claim that trace amounts of arsenic in wine pose a health threat to consumers”. Plaintiffs have said that they will appeal the decision.